Defend yourself like the toughest of warriors with United Cutlery’s new Combat Commander Gladiator Sword. 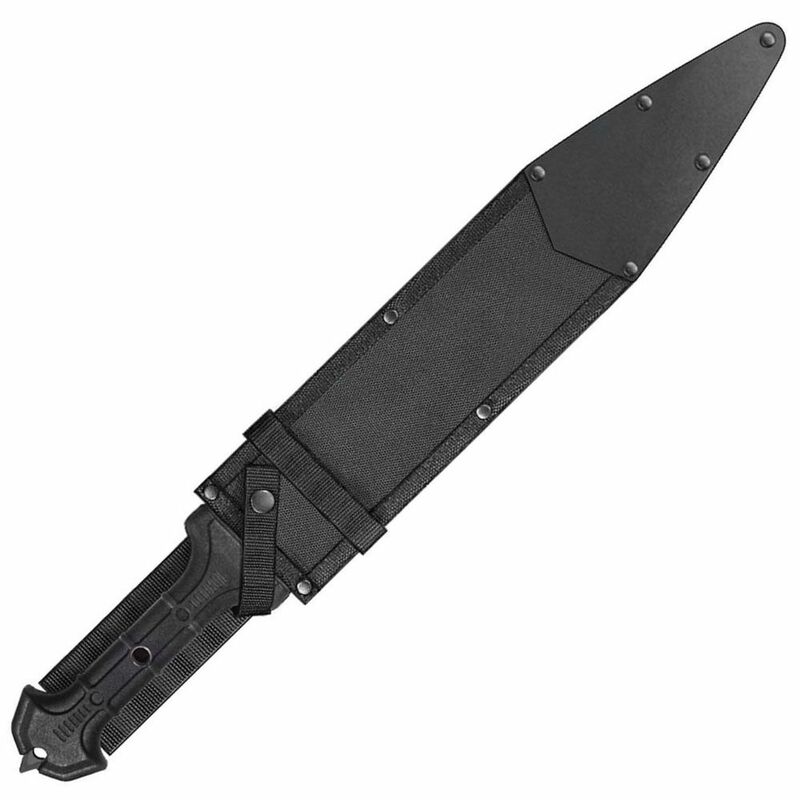 The Combat Commander Gladiator Sword features a powerful piece of thick, razor-sharp 1060 carbon steel built to defend. 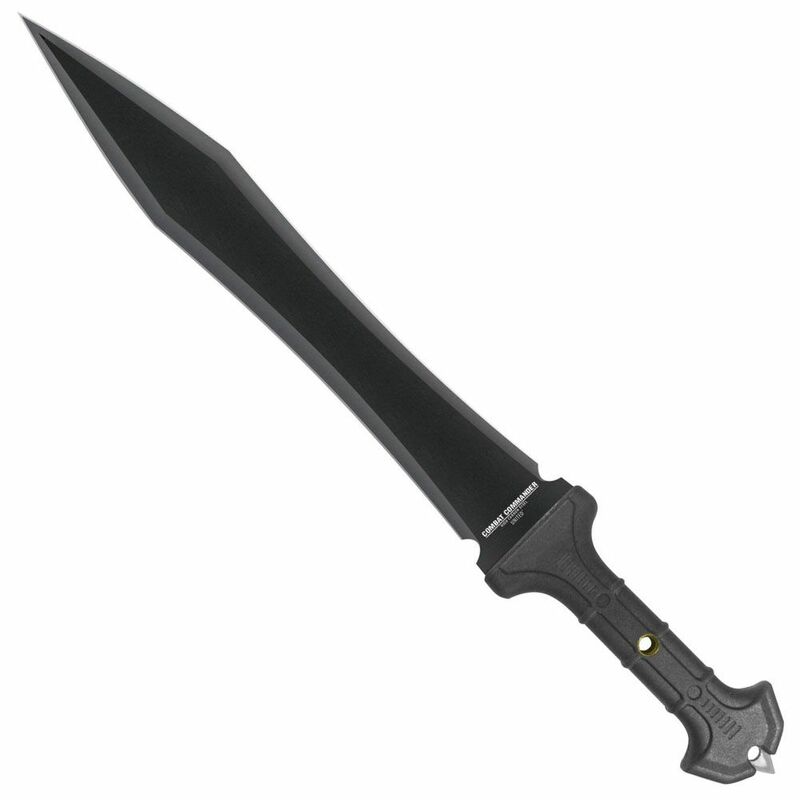 The TPR rubberized handle provides a sure grip as you wield this mighty sword. Carry it in the reinforced nylon sheath.